totalPosition Rectangle on the screen to use in total for both the control. value Value that is shown. 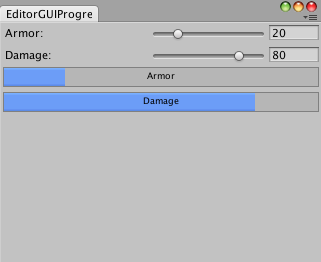 Progress bar in an Editor Window.